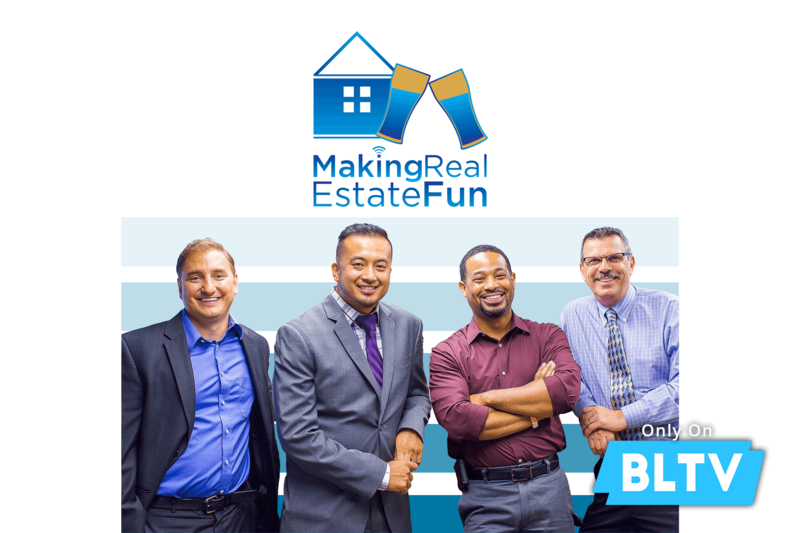 Making Real Estate Fun is a video blog that has been designed to make the stiff and boring subject of real estate come to life. Exciting dialog from our hosts will keep you coming back every week for our podcasts and videos. We began the Making Real Estate Fun podcast and video blog series in 2017 with one thing in mind -- and that's making real estate fun. Who else is more qualified to do so than our great hosts. Keith is a mortgage lender for a large independent mortgage banking company, Kevin is an attorney who specializes in many areas of law including real estate, and Taji is a REALTOR®. Ray is a co-owner of a title company. You will be getting the most up-to-date knowledge from our working professional hosts. It's not all about business, however. We still like to have a good time with our interviews of local businesses of the western suburbs of Chicago. V.P. OF RESIDENTIAL LENDING – DRAPER AND KRAMER MORTGAGE CORP.
Keith began his mortgage career in 1993 with a local Mortgage Banker, located in Downers Grove, IL. After becoming a top lending professional with Midwest Funding, he left there and opened a small branch in Lombard for a mortgage broker. After realizing the need to move back into a company that operated as a mortgage banker, Keith became a partner with 1st Advantage Mortgage. With the changing times, the company merged their company with one of the oldest real commercial real estate and management companies in the Midwest, Draper And Kramer. The name 1st Advantage Mortgage, a Draper and Kramer company, has recently changed the name formerly to Draper and Kramer Mortgage Corp, effective Dec. 1, 2016.Draper and Kramer is one of the country’s premiere full-service real estate and financial firms. While still a family-owned company headquartered in Chicago, they help identify and structure mortgage financing programs for clients across the United States, and have been doing so since 1893. 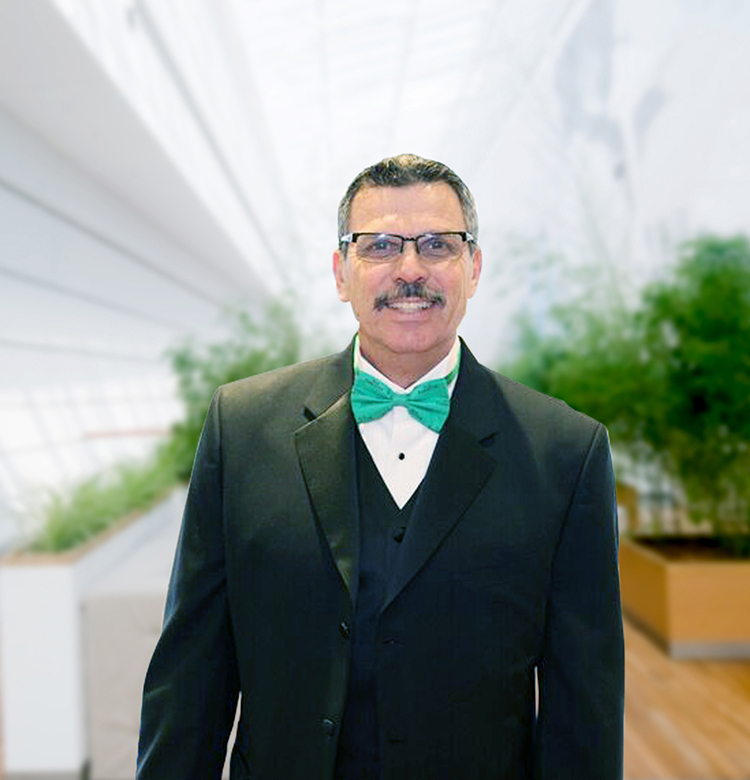 Ray Manuel has over 18 years experience in the real estate industry, including 10 years managing and overseeing the growth of a national title company in the Chicagoland area. Ray joined National Title Solutions in 2010 and currently serves as the VP of Operations. His duties include managing daily operations, determining insurability, making claims evaluations, and rendering final underwriting decisions. Ray is considered one of industry’s best, and he takes great pride in his work. Ray is committed to maintaining a claims-free attitude and environment. Certified ILTA Title Professional. Ray is married and has one daughter. He also enjoys spending time with his family, collecting sports memorabilia and shoes! On his spare time, he loves to watch sports, fish and attempt to golf! 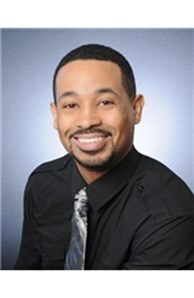 Taji Clark is a Passion-Driven Real Estate Broker/Investor and Entrepreneur. 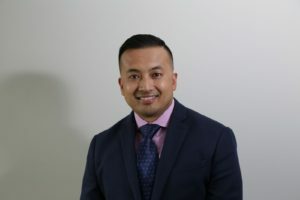 His mission is to help people live better – whether by helping them accomplish their Real Estate goals of buying and selling their homes or helping them accomplish their financial goals through Real Estate Investing or other business ventures. He strives to provide his clients with superior service at all times. Taji’s expertise and extensive real estate experience will benefit you whether you’re serious about buying or selling a home at this time, or are a returning client checking out the many homeowner resources he offers. Taji specializes in Elmhurst, Downers Grove, Lisle, Woodridge, Darien, Burr Ridge, Willowbrook, Westmont, Clarendon Hills, Berkeley, Lombard, Villa Park, Bensenville, Glen Ellyn, Oak Brook, Oakbrook Terrace, Wood Dale, Addison, Glendale Heights and the entire DuPage County/Chicago Western Suburban area. ***PLEASE NOTE THAT DKMC WILL ONLY PROVIDE WIRE INSTRUCTIONS TO BORROWERS VIA ITS SECURE DOCUMENT DELIVERY SYSTEM. ANY WIRE INSTRUCTIONS DELIVERED VIA EMAIL SHOULD NOT BE RELIED UPON AND MAY BE AN INDICATION OF EMAIL HACKING OR FRAUD. IN SUCH EVENT, PLEASE CONTACT YOUR LOAN OFFICER AND REPORT SUCH OCCURRENCE IMMEDIATELY. *** Confidentiality and Privacy Notice - This electronic message is for the designated recipient(s) only. It may contain privileged, proprietary, or otherwise private information. If you have received it in error, please notify the sender immediately by both return e-mail and by telephone at the number listed above, and delete the original. Any other use of the e-mail by you, including but not limited to any forwarding or other dissemination of this e-mail without the express written permission of the sender is strictly prohibited. No unintentional sending or forwarding of this e-mail by the original sender, nor any un-permitted dissemination thereof by any recipient shall waive any privilege, proprietary right, and/or any right of privacy in and to the information contained in this message.